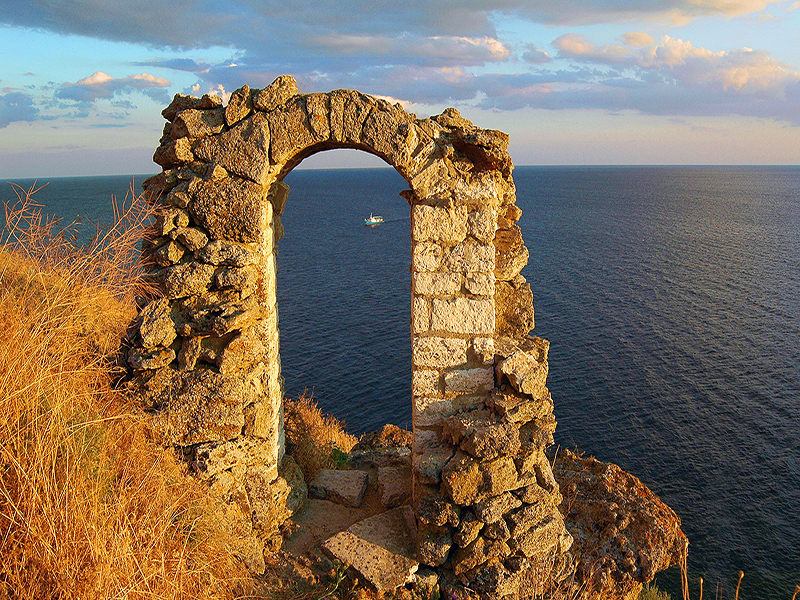 Explore Bulgaria and Romania – two fascinating countries in Eastern Europe and the Balkans. 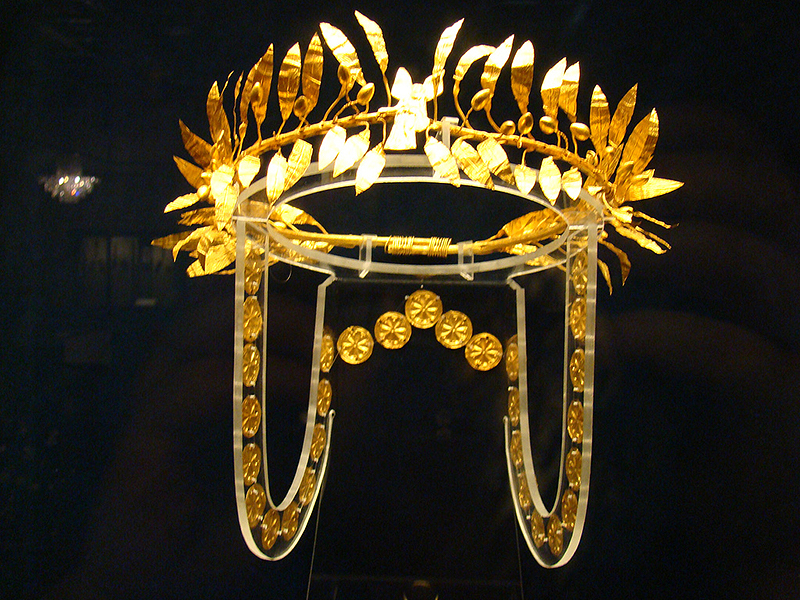 Feel the unique charm of these undiscovered jewels, rich of culture and incredible history. See the colors and the rhythms of the living folklore. Taste the piquant flavor of the traditional cuisine. Try the delicate aroma of the local wines. Experience the true immersion in the secrets and splendor of Bulgaria and Romania. 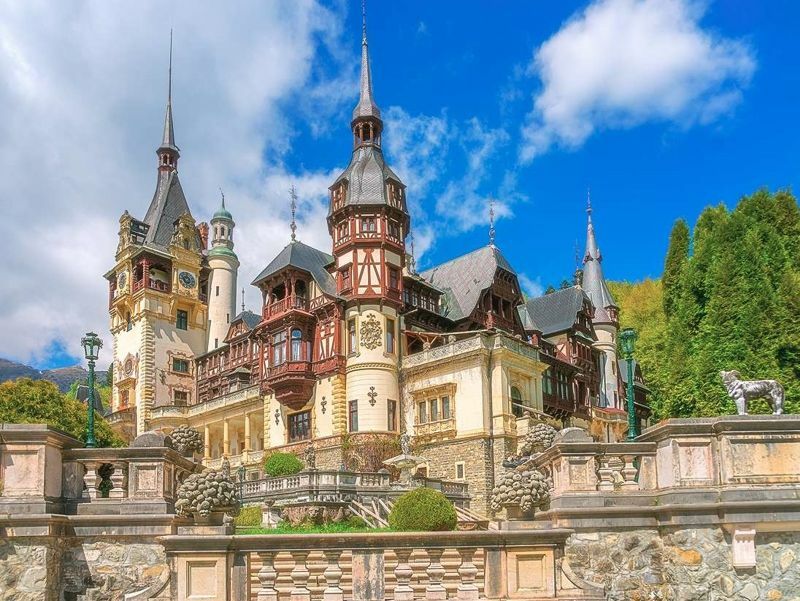 You will enjoy the rich historical inheritance while visiting the local best preserved UNESCO World Cultural Heritage sites - splendid castles, unique churches and monasteries. You will learn about traditions preserved over centuries, fascinating art collections in galleries and museums, exquisite folklore. You will enjoy the beautiful nature on a scenic drive through marvelous and picturesque landscapes. You will visit the most famous local wine cellars and taste a few samples of the prized local wines and will enjoy the delicious and healthy local traditional cuisine. You will certainly make many new friends. The ideas listed below are just a few samples of the different types of Bulgaria & Romania tours we can arrange. We can create a tour based on your specific interests enriched by inspiring visits and amazing travel experience. 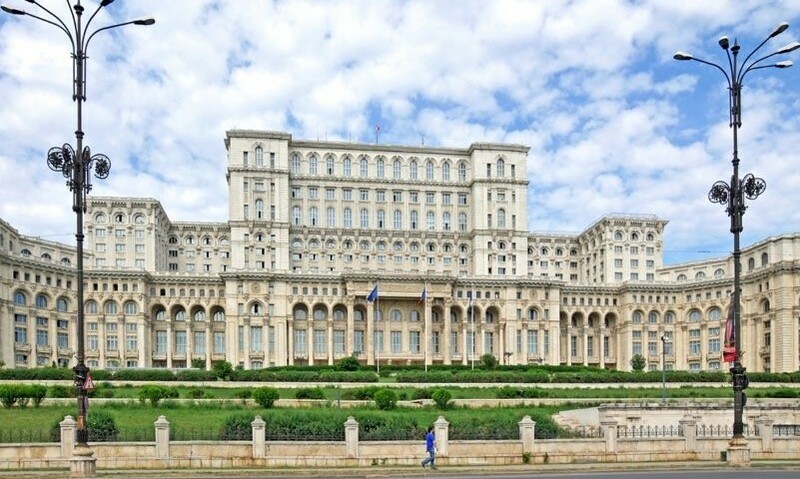 Our brief private cultural tour features the most visited sites in the two Balkan countries: Bucharest – nick-named as ‘Little Paris’, Sinaia with the beautiful Peles castle and Bran with the world famous Dracula Castle; Sofia with its 7,000 years of history, Veliko Turnovo – capital of the Second Bulgarian Empire, Plovdiv – the second largest town, announced as European cultural capital for 2019, Rila Monastery – the biggest on the Balkans, UNESCO site. During international events and official holidays the tour price is usually higher. For some dates the organization may not be possible. Please ask for details. Come and enjoy the culture, knowledge and wisdom left us from the antiquity to present days. Our short private cultural tour features the most famous tourist highlights of the two Balkan countries. You will be charmed by Sofia – the capital of Bulgaria, with its 7,000 years of history, Plovdiv – the second largest town, announced as European cultural capital for 2019, Rila Monastery – the biggest on the Balkans, UNESCO site, Veliko Turnovo – capital of the Second Bulgarian Empire. 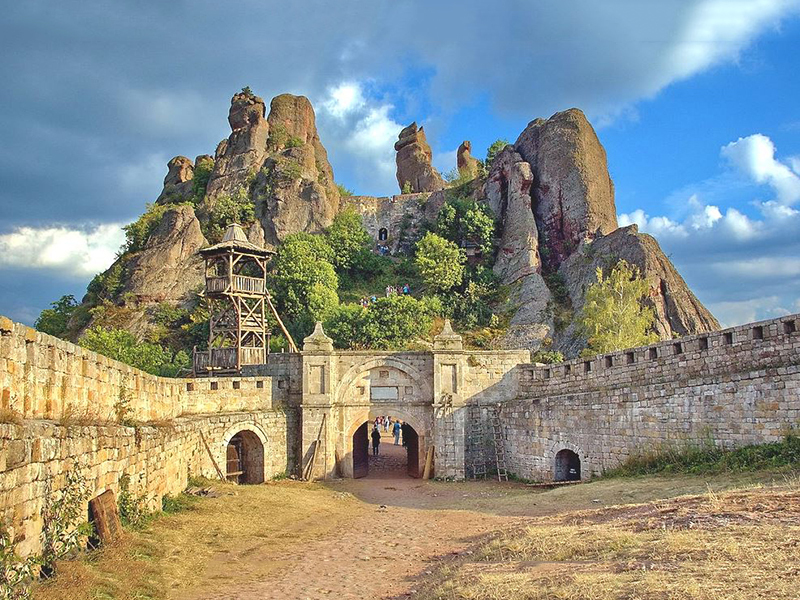 This short tour will acquaint you with the world famous Thracian heritage and golden treasures, grandiose fortresses, magnificent architecture, cozy and charming small villages, Orthodox monasteries – masterpieces of Bulgarian art. 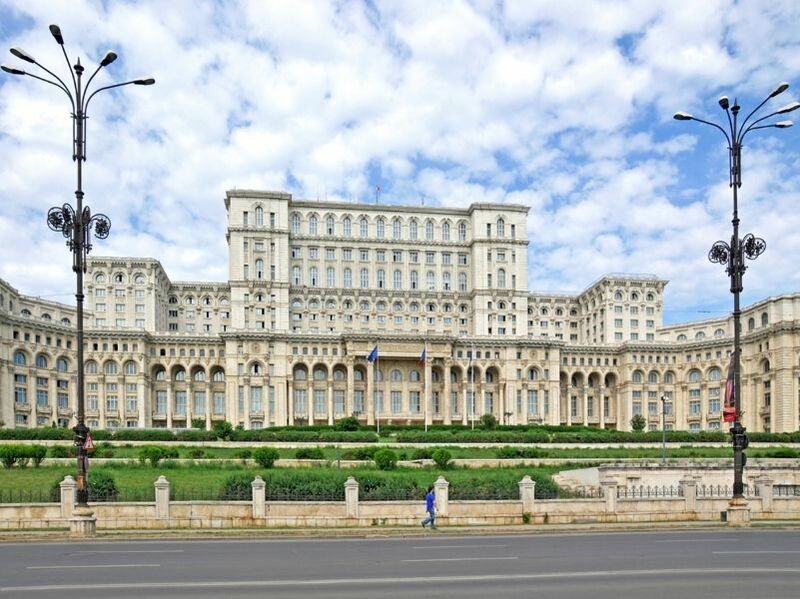 Bucharest – the capital of Romania, with its impressive buildings, nick-named as ‘Little Paris’, Sibiu – the cultural capital of Europe in 2007, Sinaia with the beautiful Peles castle, medieval towns and amazing castles in Transylvania, the homeland of Vlad Dracula. Along the itinerary, you will be also charmed by many stunning landmarks which will nicely surprise you. Our grand private cultural tour features the most significant cultural and historical landmarks in both countries – magnificent monasteries and churches, remarkable sites under UNESCO protection, grandiose Bulgarian fortresses and splendid Romanian castles, ancient architecture and cozy villages, the sunny Black Sea coast and the beauty of Transylvania. 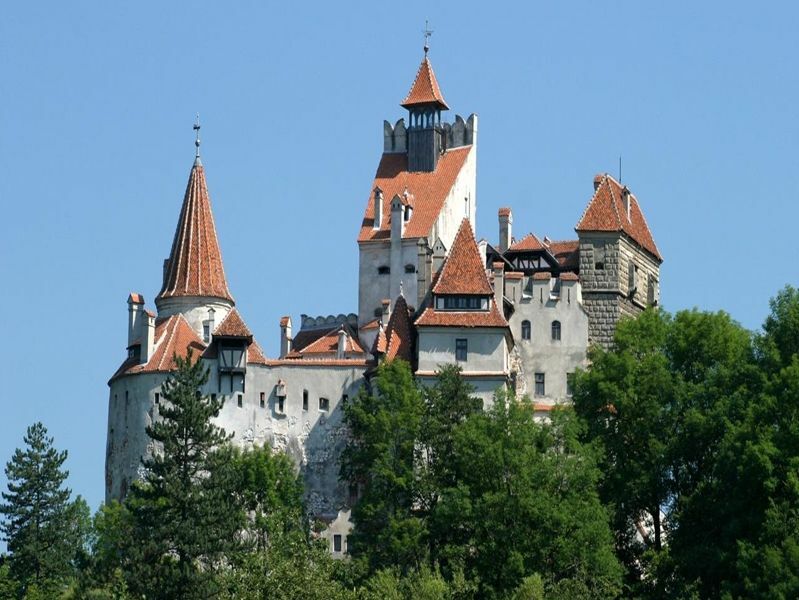 You will learn the true story of count Dracula and the true story of the Thracian kings. 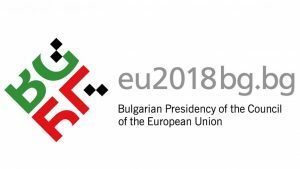 You will be acquainted with the capitals of Bulgaria and Romania (both members of the EU since 2007) – Sofia and Bucharest, each unforgettable and unique, rich in cultural and historical heritage. The exciting mix of traditions, ethnography, cuisine, wine, music and hospitable people will certainly add to the pleasure during the tour. Our guaranteed departure tours featuring Bulgaria & Romania are private guided tours upon request, organized for minimum two persons. The best period is April – October but mostly March and November are also very good for touring in Bulgaria.